Team members will present weekly slides, videos and graphics during weekend services. 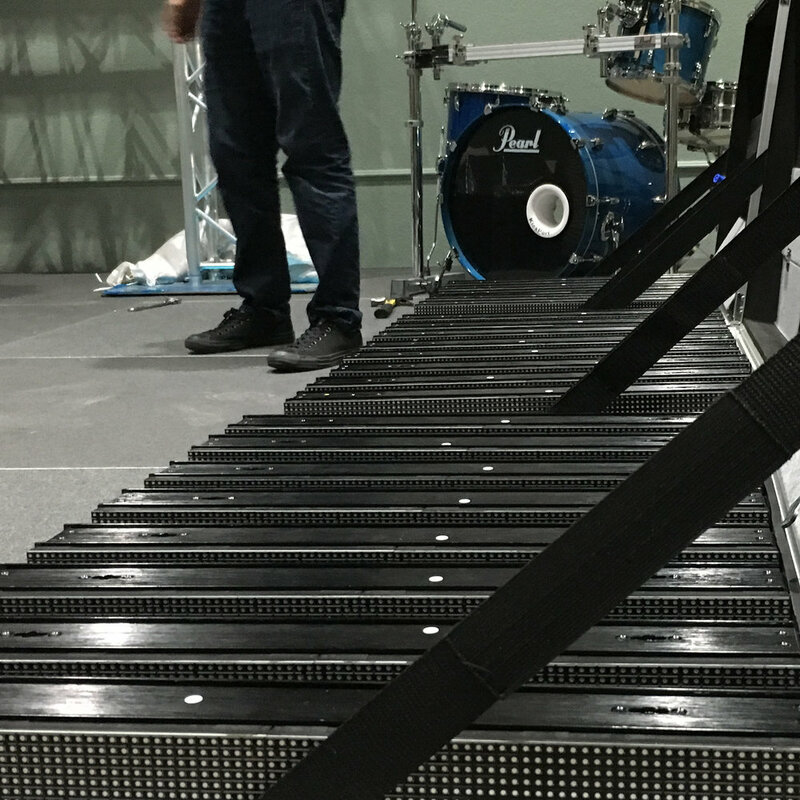 Team members will assist worship band's and set audio levels during all weekend services. Team members will set up and facilitate the lighting mood of our weekend services. Team members will assist in recording and broadcasting in all weekend services. Producers manage and oversee all tech team members during weekend services. Team members will assist in set changes, stage needs and overall stage efficiency and cleanliness. Team members will help set up all production and equipment and put away after service. Worship team is looking for an intermediate to experienced keyboard player to add to our weekend worship. SVPT is looking for an intermediate to experienced camera operator, gaffer, lighting tech, or producer. Team members will concentrate on the sermon series visuals, offering unique inspiration and support through the stage and campus design. Team members help support the Stage Management and Prop Design teams through special projects that require skilled labor. Team Member is in charge of taking the visual ideas created in Merced and incorporating them into YC Atwater's venue. Team member will be in charge of taking the visual ideas created in Merced and incorporating them into YC Latino's venue. Team members are in charge of decorating the main sanctuary for the two major holidays - Christmas and Easter. If your hours are limited, this is the team for you! You don't have to have credentials, you just have to be passionate and good at what you do! Team member will be in charge of organizing special events and/or speakers who will creatively inspire us! 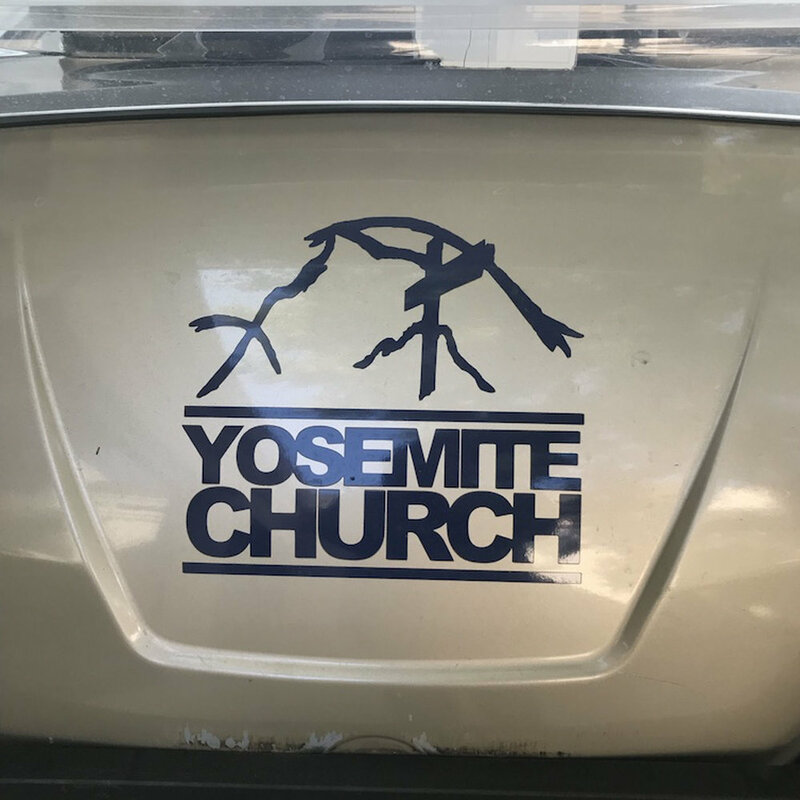 Team member will be in charge of bridging the gap between YC and the community by attending community events and making the community aware of Yosemite Church’s creative side. Team members will capture moments in services and church events to be used for social media and website. Team member will edit videos that will be used for Grow Group material. Team member will edit the weekly YC Shout, as well as video testimonies, for Merced and Atwater campuses. Team members will inspire others through acting on stage or film when needed to support the current sermon series. Team members will work with children in the Nursery/Toddler area during some weekday groups as well as weekend services. team members will work with children in the Preschool/Kinder area during some weekday groups as well as weekend services. Team members will work with 1st-5th grade children during the 10 am Sunday service. Team members will work with children birth-kindergarten during the 10am sunday service. Team leaders will work with middle school students (6th-8th gr) during the 11 AM Sunday service, sunday Bible study and/or Midweek Grow Group wednesday evenings. Team members will work with 1st-5th grade children during weekend services. Team members will work with 2nd-5th grade children Wednesday Evenings (Sept-May) with Our Midweek Explorers group. Team leaders will work with High School students during Sunday Bible study and/or midweek grow group Thursday Evenings. 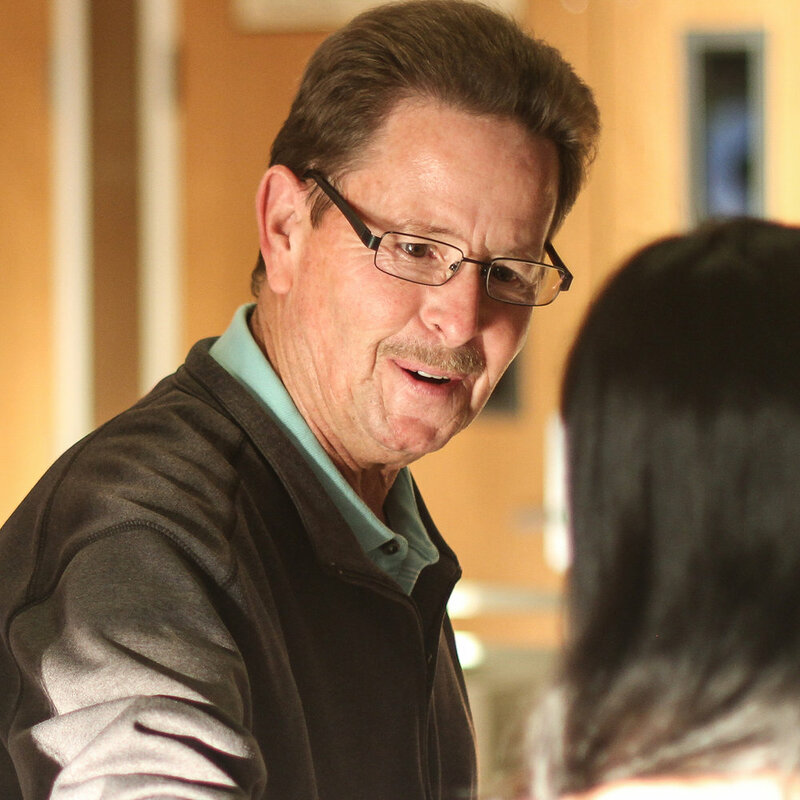 Team member will serve as the Care Ministry liaison on the YC Atwater campus. Team members will be responsible for taking before and after baptism photos. Team members will be responsible for assisting individuals in and out of the baptismal pool. Team members will oversee and assist with the day of baptisms and its' process. Team member will take meeting minutes for Celebrate Recovery TEAM and Leaders meeting. Team leaders will support, assist and encourage individuals who are experiencing separation and divorce. Team members will assist with set-up, clean-up and other needs for funeral services. Team members will offer prayer and encouragement for individuals who have been admitted into the hospital or care facilities. Team leaders will offer prayer during worship and at the end of weekend services. Team Captain will offer spiritual guidance and support for the Prayer Team Leaders. Team members will answer any Care Ministry related questions/calls on Sunday morning (9a-1p). 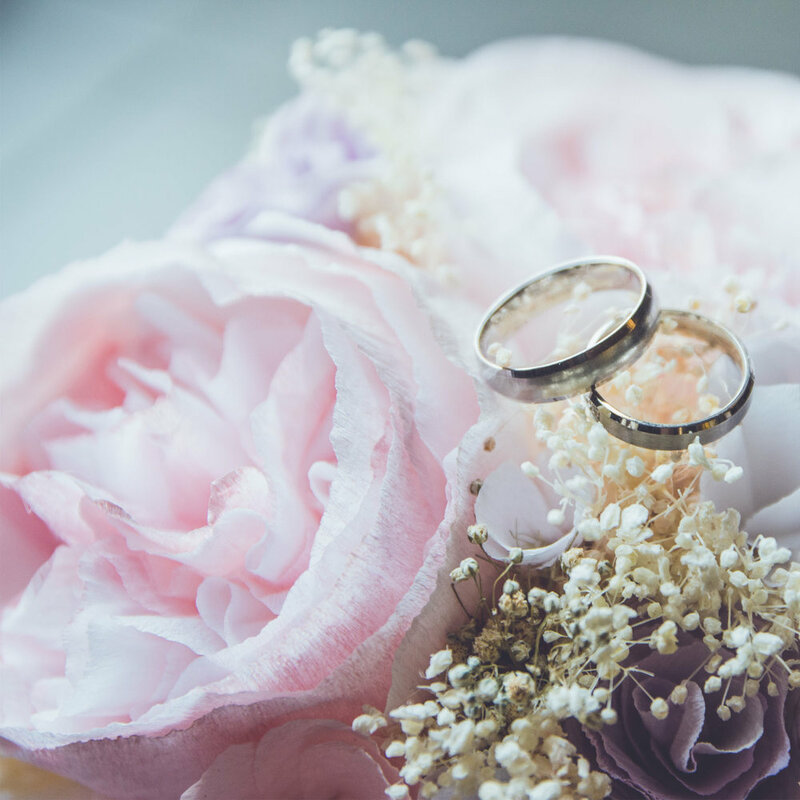 Team member will offer support and assistance to couples who are desiring to get married in the church. Team member to assist in janitorial duties Wednesday-Friday. 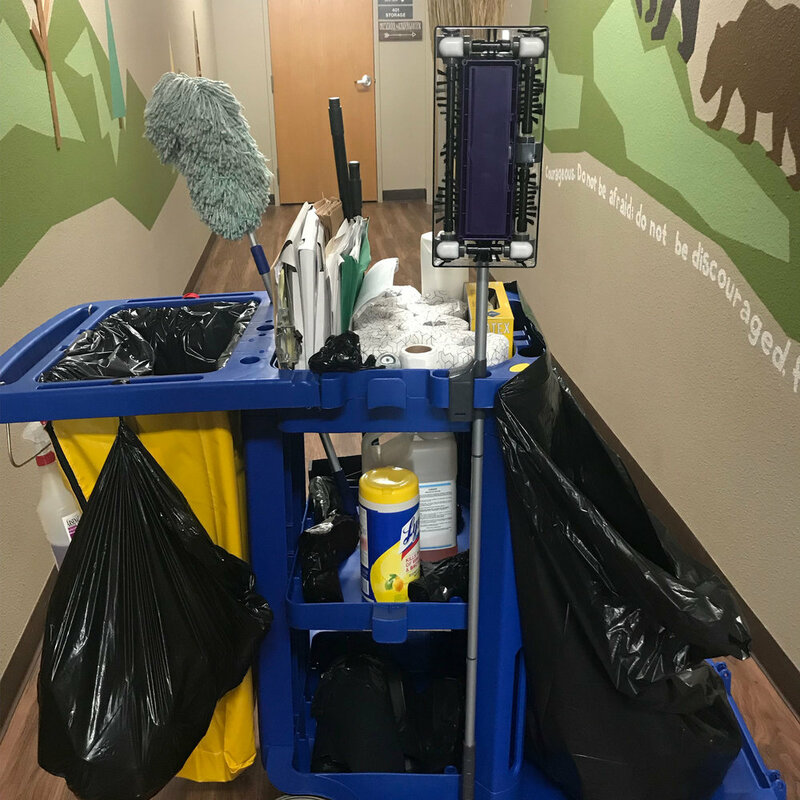 Team member to assist in light janitorial duties, set-up and tear-down. Team member to assist in set-up, tear-down and maintenance projects Monday-Friday. Team member will assist in preparing the set-up for service in Atwater. Team members will assist in campus inventory. Team members will prepare beverages & cookies for weekend services, food & beverages for special events, as well as monthly communion preparation during weekend worship services. 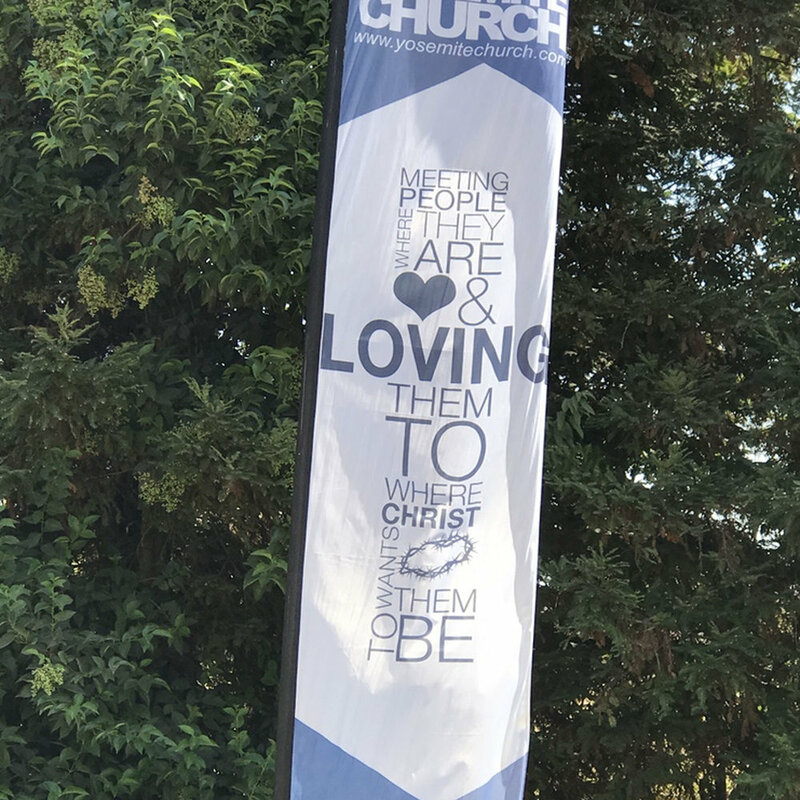 Team members will welcome and orient newcomers, guests and new believers to Yosemite Church and help connect them to their next step. Team members will prepare and set-up food & beverages for all scheduled Experience Classes on the weekends. Team members will connect guests to our core spiritual development strategy: Connect, Grow Serve & Care. Team members will also help register guests for classes, studies and grow groups, as well as sell books & study materials. 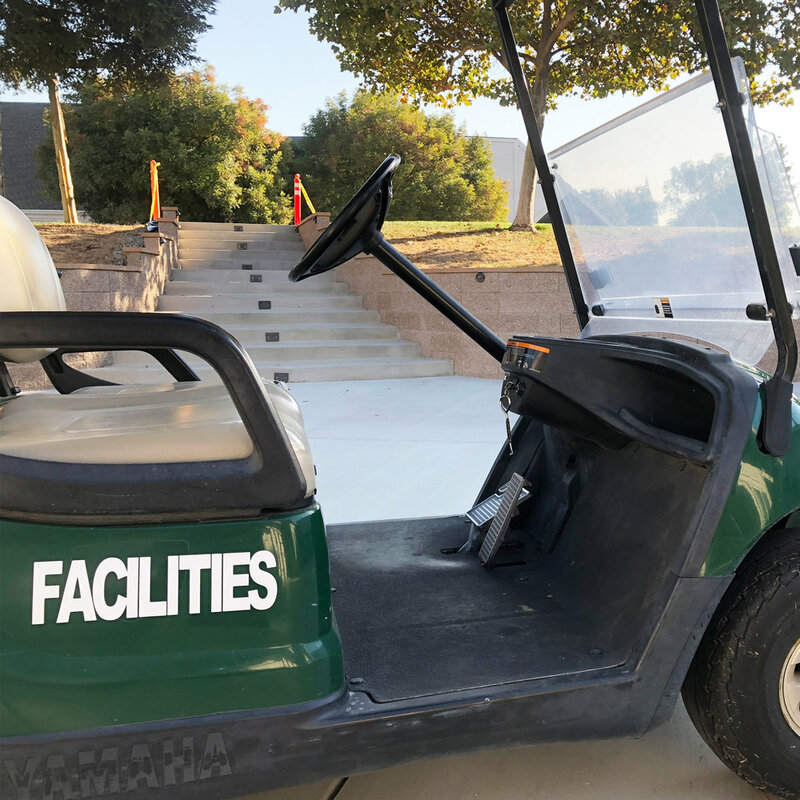 Team members will welcome and greet guests with a handshake and a welcoming smile as they come onto our campus from the parking lot. 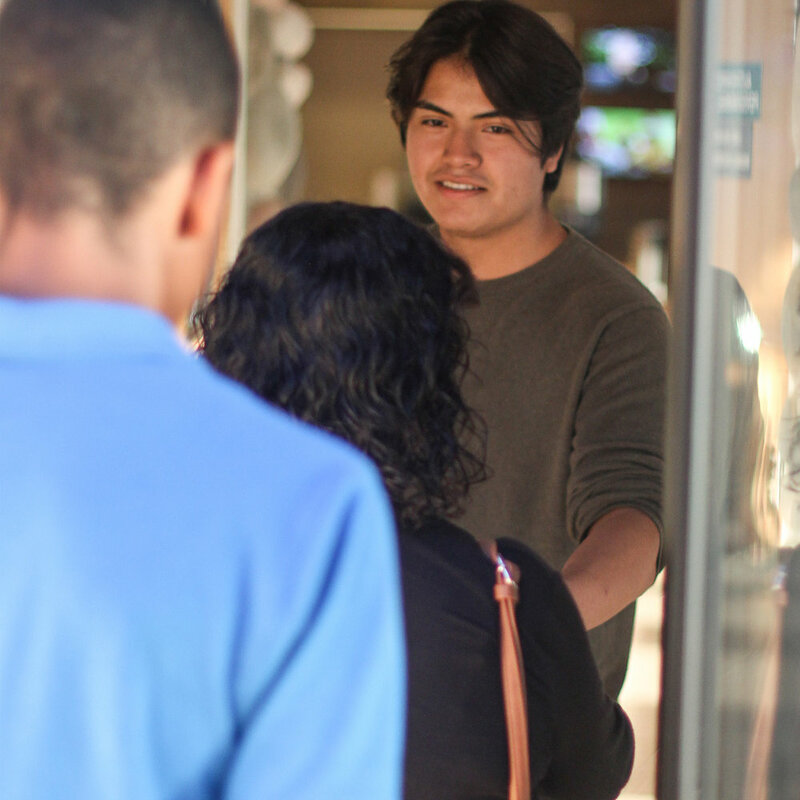 Team members welcome guests onto our campus and hand out our weekly programs. Answer any questions guests may have and point them to the Info Desk for further follow-up. Team members willing to greet guests with a hand shake and a happy, welcoming smile. Able to Answer any questions guests may have and point them to the Info Desk for further follow-up. Team members will offer guests assistance in finding a seat and collect the offering at each service. When appropriate, team members will provide guided directions, escorting families to children and youth rooms. Team members will oversee and mentor 3-5 Grow Group leaders by offering prayer, encouragement and support. Team members will help coordinate, decorate and serve at Grow Events. Team members will lead and disciple a group of 6-12 people through a Bible-based study curriculum; offering prayer, encouragement and support. Team members will assist the leader and help disciple a group of 6-12 people through a Bible-based study curriculum; offering prayer, encouragement and support. Team members will help prepare for Experience Class by connecting with individuals who register for the class. Gather & prepare materials needed. Attend Experience Class & assist the teacher with the PowerPoint presentation. Team member will serve as a bridge between the Connect Teams (Next Steps, First Impressions, Spiritual Disciplines Team & Baptism Team) with other individuals. Team member will serve as a bridge between the Grow Teams (Curriculum Team, Assessment Team, Training Team & Coaching Team) with other individuals. Team member will serve as a bridge between the Serve Teams (Recruitment Team, Training Team, Missions Team, Events Team) with other individuals. Director will oversee the Safety Team to ensure that the campus is safe and secure. Team member will provide administrative and logistic support to the YC Safety Team. Team member will provide a presence to all scheduled services and special events. Be the first responder to all security emergencies on campus. Assist in scheduling team members for events, light paperwork, along with equipment is in working order. Team member will provide necessary training, including YC policies and procedures, and support to the Uniform Team. Team member will provide a presence to all scheduled services and special events which involve women & children. Team member will provide the necessary training, including CPR training, and support to the Medical Team. Team member will provide a presence to all scheduled worship services and special events. Be the first responder to all medical emergencies on campus. Team member will provide necessary training and support to the Security Team.